Keep your chic salon looking beautiful from top to bottom with our floor coatings. 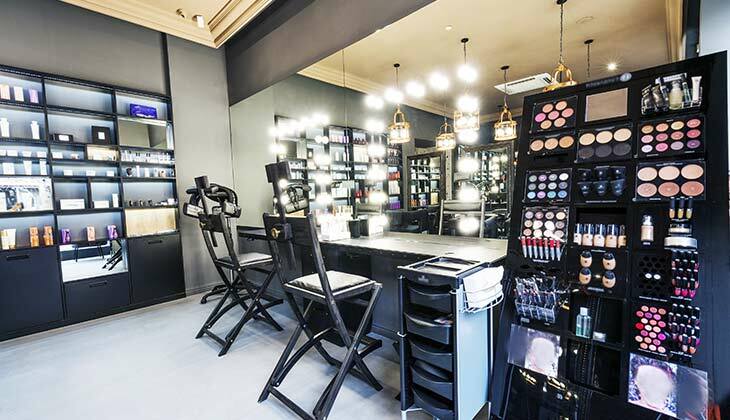 If you’re considering an update to your salon but don’t know where to start, the answer could be right under your feet. At PolyTek Surface Coatings, we know a sleek space starts with the right floor. Our unique products offer salon flooring solutions for unparalleled functionality and style. Product Guarantee: We back our products with lifetime and 5 year warranty so you can be sure your floor will last. Certified and Trained Installers: Our team of professionals are trained to industry standards for superior service you can trust. Custom Design: Our coatings come in standard and custom colors, so you can choose an option that fits the aesthetics of your salon and brand. Easy Maintenance: Sweep up hair and scrub away color quickly and easily with our non-porous coatings. If you’re ready to take advantage of all the benefits our high-quality floors can offer, contact the professionals at PolyTek Surface Coating! Whether you’re looking for an elegant solution for your salon, or you need a durable commercial kitchen floor coating, we offer top-quality products to protect your space. To learn more, contact us today to receive a free no-obligation estimate.